Another week come and gone. This week was an odd one, for sure. Elder Coombs and I are companions, but we didn’t start doing anything together until Thursday. I walked with Elder Paxman for the early part of the week (we thought we’d be companions, but we weren’t! :P) On Thursday, all we did was try to get some stuff done for the church. We got the sign for the church ordered (only took a few years!) and got everything bought to try to reduce the echo in the building. I finished the electrical work on one side of the building (fans on the wall) and we got the estedas hung. I forgot to take pictures of the finished product, but it’s… interesting. It seems to help, though, so it’s worth it. 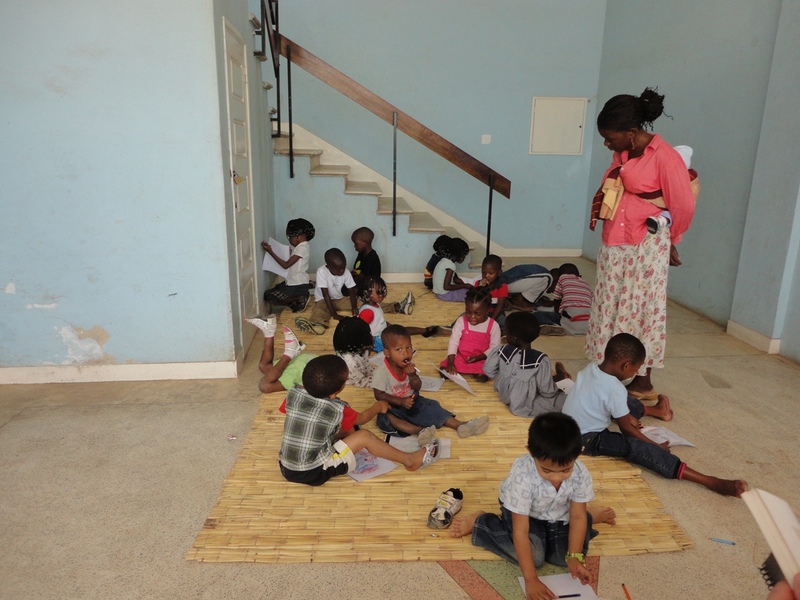 This week we’re headed to Quelimane for Zone conference. We leave Wednesday, Conference will be on Thursday, back on Friday (my birthday!). Wewt. And then phone call! Awesome. Well, I’m excited. 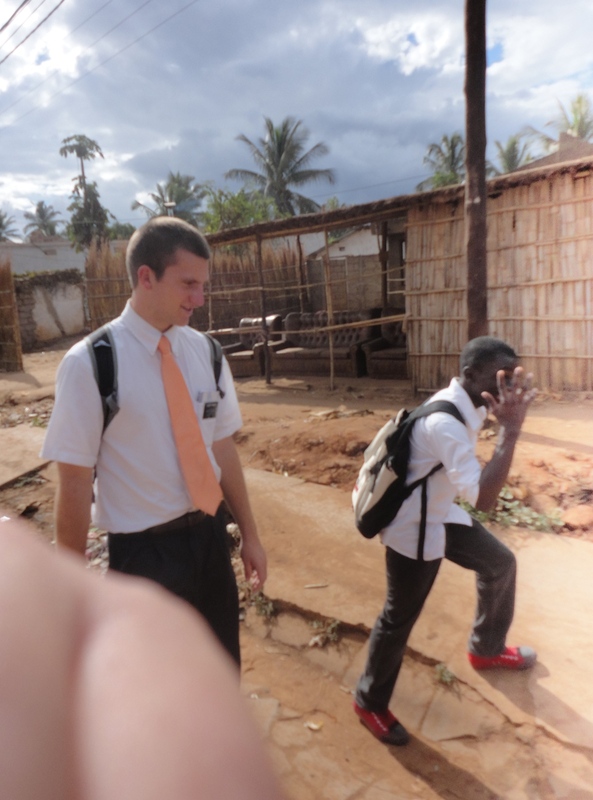 Elder Coombs and I are trying to focus on the less actives and inactives here in Nampula. So I’m searching for them 🙂 fun fun fun.